Heading to AWP? Ricki is, too. 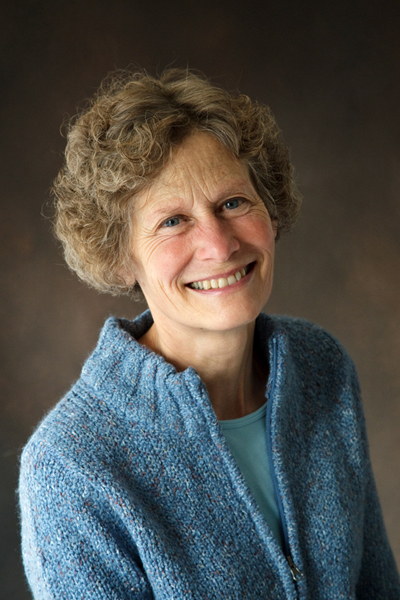 Ricki will give a public reading with Jane Yolen followed by Q and A. A mysterious past . . .
a forbidden love . . .
an act of treason . . . Thanks for visiting me on my website! I’m delighted to announce the release of my first novel, City of Cannibals. 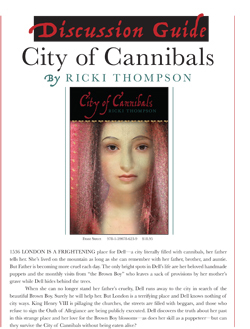 Writing City of Cannibals was a challenging and rewarding experience for me. If you’d like to preview some of the experiences that await you inside the city of cannibals, click here. If you’d like to check out some of the author’s real-life experiences, click here. 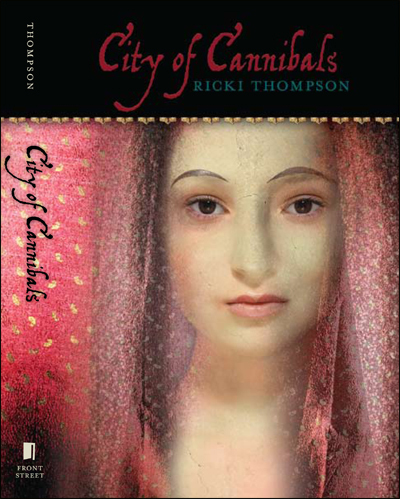 New: Download discussion guide for City of Cannibals.